Nice suprise in the post in london. 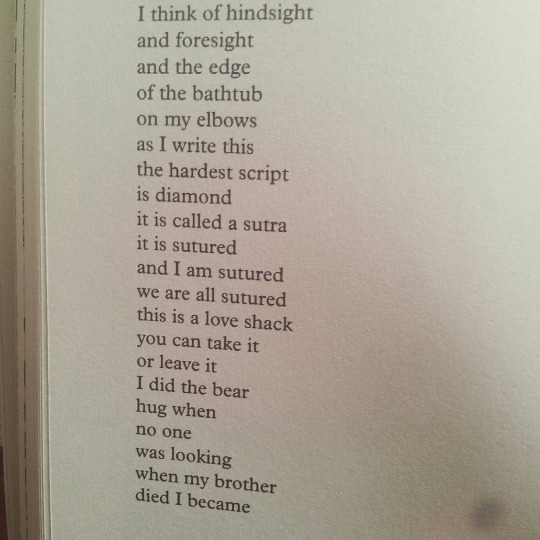 My poem from The Spirit of the Bathtub in Beecher’s issue five. Super nice mag from University of Kansas!! !